Howdy ho, I'm not sure how to start this thread other than starting it so imma just get right to the request and not bore you with any other menial asides. 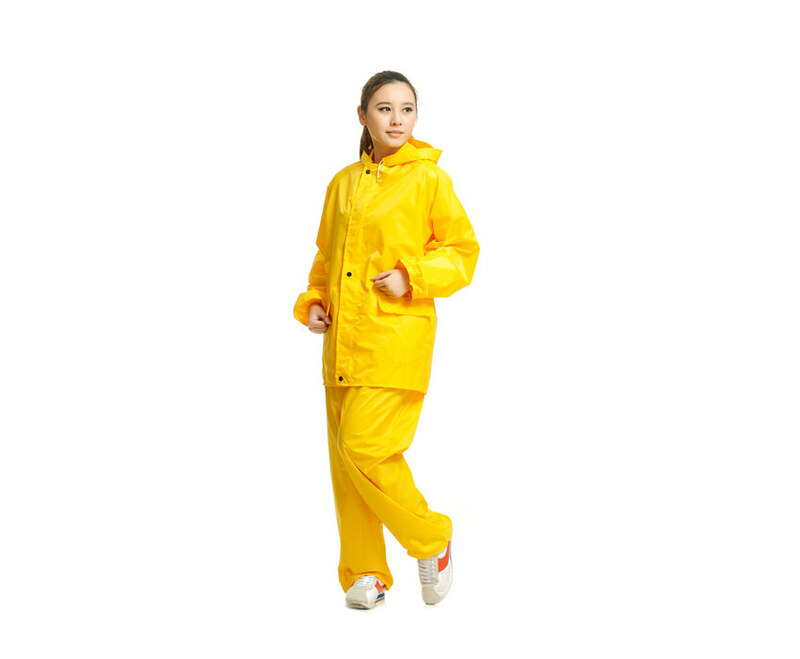 Basically, I'd like an androgynous-looking skin wearing a yellow rain suit, like in these pics here. 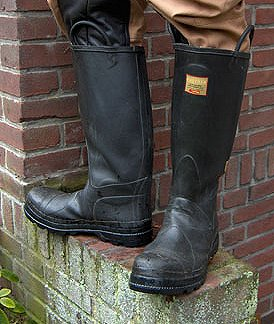 And then, over the rain pants I'd like a pair of black rubber boots like these (they reach up to about knee height). That's my only real criteria. Like I said, hopefully this is a pretty open-ended request. Any questions about anything, or details, or any of that, feel free to ask and I'll answer everything to the best of my ability. ooooooooooooh, very nice! Thank you for the skin! Would it be okay if I made some edits to it? sorry to ask after you've already finished and I've praised it so much, but would it be a bother if I asked to also get a version with the hood up? i'll have to think about that first. maybe. perhaps. it's no problem if you can't; just figured I would ask. 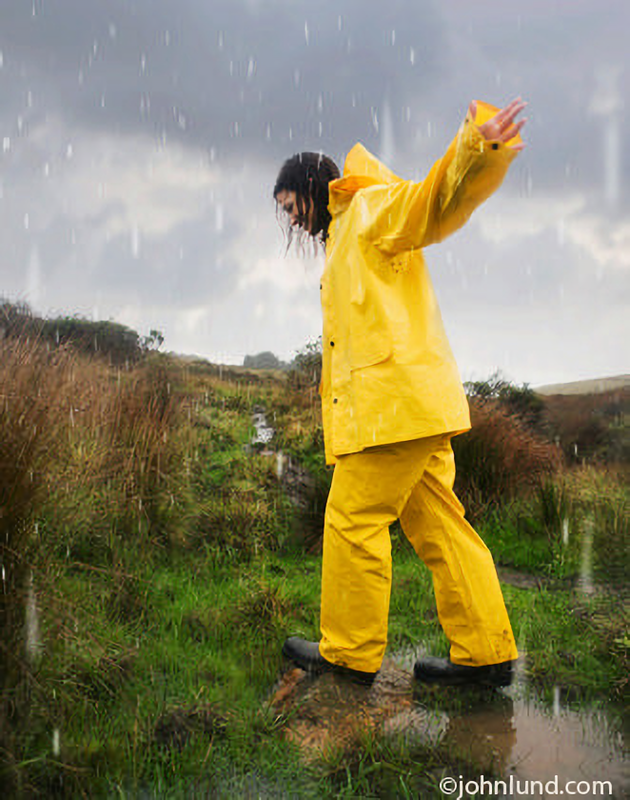 There are posts asking for ideas! You should try there! I'd help, but I'm not a skinner. thanks for the heads-up. I'll keep that in mind in case this thread doesn't quite pan out.